If you have ever struggled to find the time to research and write content for your blog, then PLR content could be the answer you need. Or maybe you have the time to write the content but struggle with email sequences to follow up with your new subscribers. In fact, there’s a huge range (that is also growing) of PLR content products that can help businesses and bloggers solve their content needs. So what is PLR and how can you use it? PLR stands for private label rights and is something known as white label content or done for you content. What this means is that the person selling the content is happy for you to use it on your website or in your business exactly as it is. They don’t want credit for it – in fact, often one of the terms is that you don’t use their name or business anywhere associated with it. This might seem to be the opposite of everything you have ever read about plagiarism and copying other people’s work. But the key here is that people are selling you this private label rights for you to use the content. They may apply some terms, for example, that you can’t re-sell the rights to the content. Other times they may say you can’t package it up and see the content as it is without making some changes. They can put whatever terms they want on it but as long as you stick to them, you are okay. The biggest benefit in favour of the PLR content is that it can save you a lot of time. Let’s face it, even if you are a content writer like me, it can still take time to research content, write and edit it and put it on your website. But it takes a lot less time to use PLR content to create an article. Plus there are lots of other types of content on offer (more on that in a minute) and the costs involved are very reasonable. You can get standalone products, ongoing memberships where you get monthly new content and lots of special offers. Perhaps the biggest downside of PLR is that it isn’t exclusive. The PLR seller makes their money by selling multiple copies of the content. So if you use it as it is on your website, there’s a chance that your article could be exactly the same as other people’s and that might bring up a duplicate content issue with Google and other search engines. But there are lots of ways around that. What kind of content is on offer? To understand the full use of PLR content, it helps to have some ideas about what kind of content you can buy. 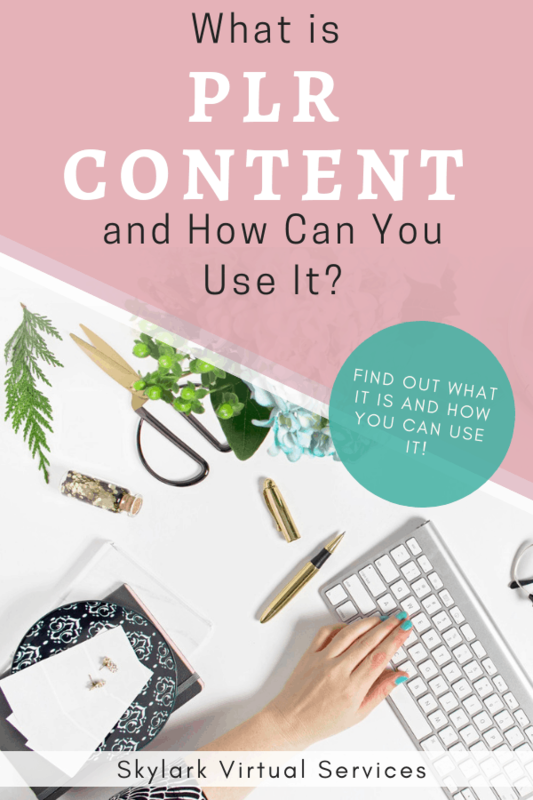 Personally, I’ve picked up all of these types of content and have a nice stockpile that I can use whenever I need it – because there’s no ‘use-by’ date on it. The most common type of PLR content, these often come in packs around a topic. 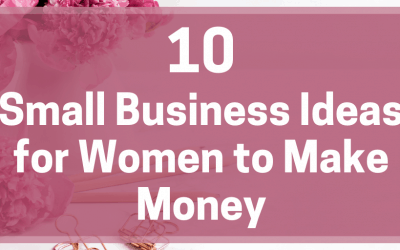 So you might get 5 articles on using Pinterest for business or 10 articles on how to set up a WordPress website. They are usually at least 500 words in length. I’ve seen this one mostly for food-related topics so far but I’m sure there are others. The video doesn’t feature people directly so you can use it as your own and it is particularly handy for social media and to add to blog posts. I use quite a lot of PLR recipe content on my food blog for one simple reason – I’m a fussy eater but I want to talk to my audience about foods or dishes that I wouldn’t eat. PLR is the answer. You can get brilliant recipe packs often with photos taken by the person who creates the recipes, so you know they are great quality and good to tell your audience about. You can get all kinds of email sequences as well as ones that fit in with other products, such as eBooks. These can be adapted as you need them to make them more ‘you’ and used in an autoresponder series. Again, these often accompany other items such as eBooks, blog posts or recipes and can be in word format or even graphics. 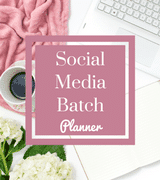 There are also standalone things like quote packs or updates on a certain topic to help you fill in the blanks in your social media scheduler’s calendar. 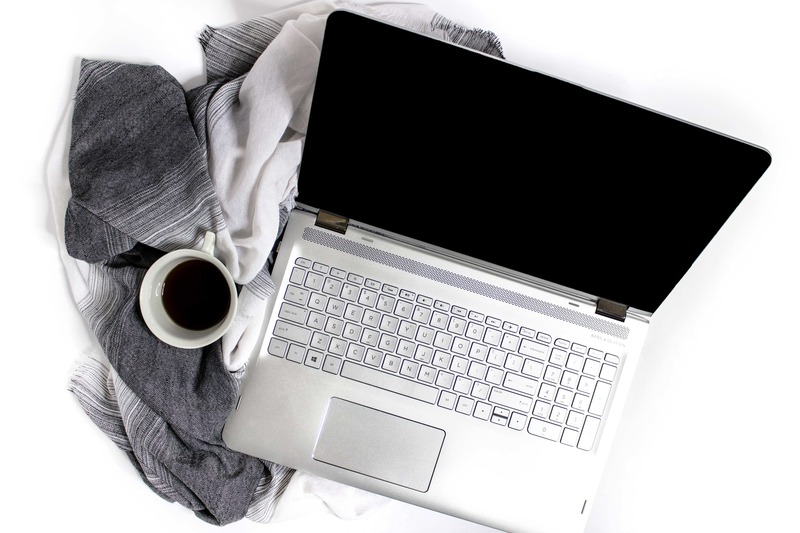 These come in two types for me – bigger eBooks that you could sell as a low priced product and smaller ones that would make excellent opt-in freebies. They often come with things like editable covers and stock photos to use. Perhaps the most important thing to figure out with PLR content is how you can use it and how to make it different enough from other people that it doesn’t trigger those duplicate content warnings. Here are a few of my favourite ideas. Rewriting it might sound like a lot of work but trust me, it is quicker than researching a topic and formulating a whole article. You can take what it there and creating something new from it and even add more content to it. 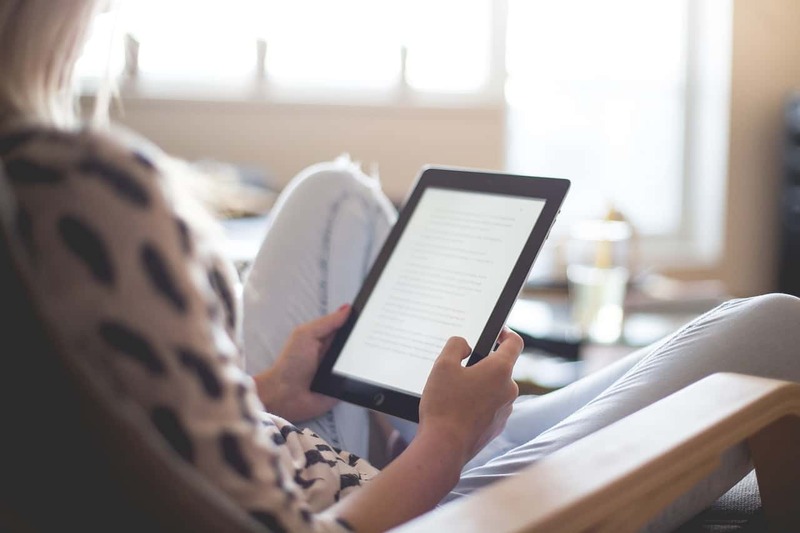 A little fresh research, a few quotes, maybe some up to date stats and you can personalise the content and make it specific to your readership. I do this quite often with recipes – I use 2-3 PLR recipes with our own recipes, other bloggers recipes and even ones from recipe sites in roundup posts. 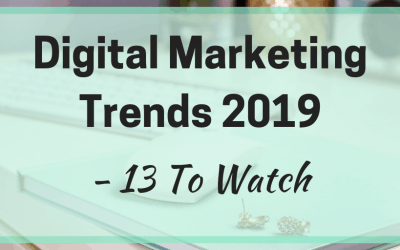 These can be a great way to bring traffic to your site, add real value for readers and also mean you have some great content already partially created for you. Freebies don’t go on your website so there’s less of a worry about duplicate content. So you can get the PLR content, make it a bit more yours then rebrand it and use it as freebies. eBooks, printables and how to style guides can be perfect for this. This is a little more comprehensive than the first suggestion. You can use the PLR as a research packet, providing you with information on a topic. Then you can do research, add more viewpoint and information to it and create something entirely new. 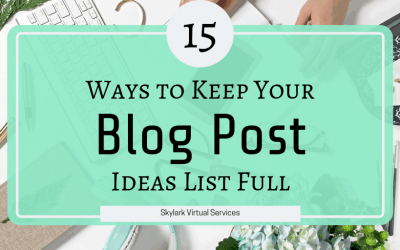 This can be good if you are short of ideas too as you may find that one PLR article could be the basis for a whole set of connected blog posts. The final question is where to find PLR content and the truth is that there are lots of different sellers out there. I haven’t used them all but here are a few I have had content from that I can confirm the quality of what they do. When I mention recipes and food blog content, most of this comes from Trish at KitchenBloggers. Not only is her content brilliant but she also takes great photos that come with the recipes, often 3-4 images for each one. This is ideal for the posts but also to use on social media and particularly Pinterest – those food images are so important for it. She offers standalone products and a monthly subscription so if you are looking for PLR food content, I would definitely check this one out. Here’s my affiliate link. This site has a range of different topics ranging from business and finance to self-improvement, lifestyle and family and health. There’s even some gardening content in there. I have used it for lifestyle PLR for my other blog and found the quality to be very good as well as the prices very reasonable. April has regular special deals and seasonal packs as well. Here’s my affiliate link if you want to go shopping. Chantel’s PLR content at Hello Helpful is based on printables which are huge and make excellent freebies to entice people to sign up to your email list. She has PLR content on the website, and you can also go one step further and have customised printables made – I had this done for a gardening planner for my lifestyle blog and it saved me so much time. Finally, there’ s JVZoo. To me, this is like Amazon for PLR content. People add their content here and sell it through the website. This means there are a lot of sellers and I’ve only used a few myself. 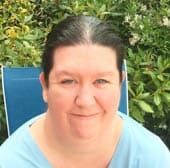 I would look for recommendations from other sellers you know (I’ve bought stuff mostly when Trish recommended it) or when you get to know a seller yourself. But it is definitely worth a look and they send regular emails about the products available. There’s no doubt that PLR content can make life easier. Content marketing is about content creation then a ton of promotion so if you can find ways to make some of the creating easier, then you have more time for the promotion. And PLR can definitely do that. If you have a favourite PLR seller, I would love to hear about them – pop details in the comments below! Wow! This is really interesting! Thanks for sharing! I’d never heard of PLR!! Thanks! It is a really interesting area and I’ve found some really good suppliers. Really, it is a case of figuring out a system to use it and it can really save time!